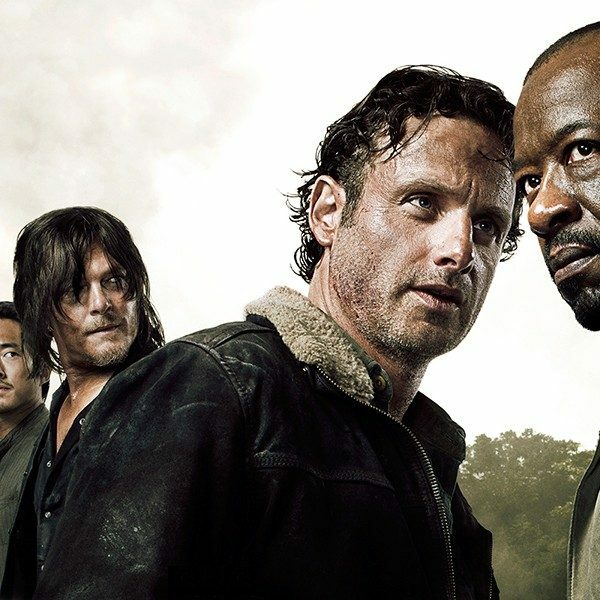 The ongoing legal drama with AMC over revenues owed to staff for The Walking Dead took a positive turn for the defense. A judge for the case in New York allowing the network to file “supplemental materials” that minimized claims from plaintiffs including Frank Darabont. This dispute began in 2010 when Darabont was fired from the series shortly after The Walking Dead was touted as a rising star. 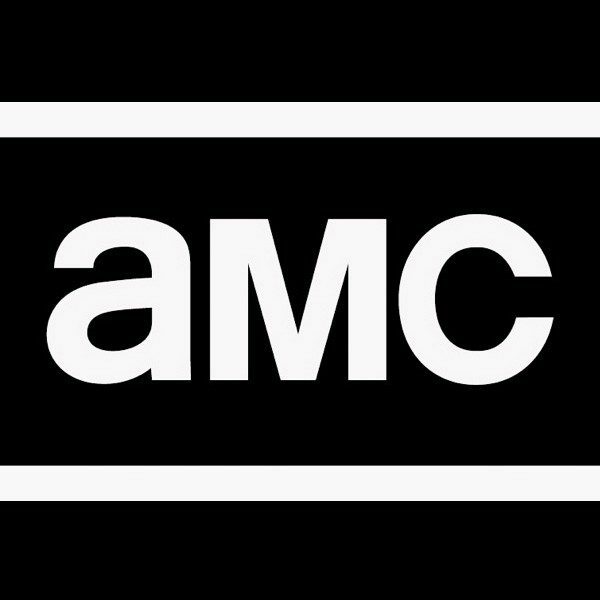 Claims were made that AMC knowingly cheated Darabont and CAA out of more than $200 million in revenues from his time with the show. Judge Bernsten denied the alleged claims by the plaintiffs that defense has purposely dragged out the case longer than necessary. She did not necessarily agree with either side but the defense maintains its allegation of inconsistencies between the plaintiff’s cases. Judge Bernsten is expected to issue next steps at a hearing scheduled for May 31.